#1 for insect control in the Newcastle area. Local company serving Newcastle and the surrounding areas. Professional solutions to commercial / residential pest problems. Effective insect pest control for Newcastle & the North East. Has your cat or dog been scratching a lot recently? Maybe you are suddenly getting strange bite marks on your body after coming back from holiday? Or maybe the ants have invaded the kitchen again. 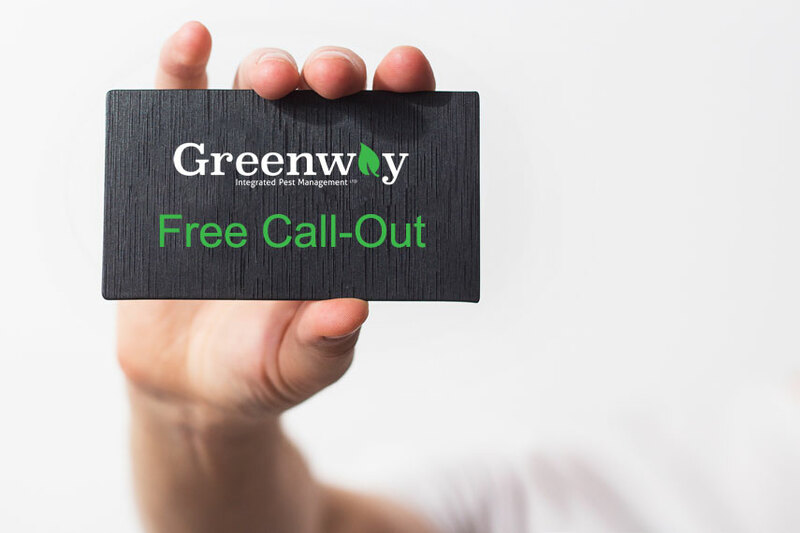 For effective insect pest control in Newcastle and the North East call Greenway Integrated Pest Management Ltd. Whatever the problem, we have the solution. Contact us. Environmentally conscious insect control services in Newcastle and the North East. 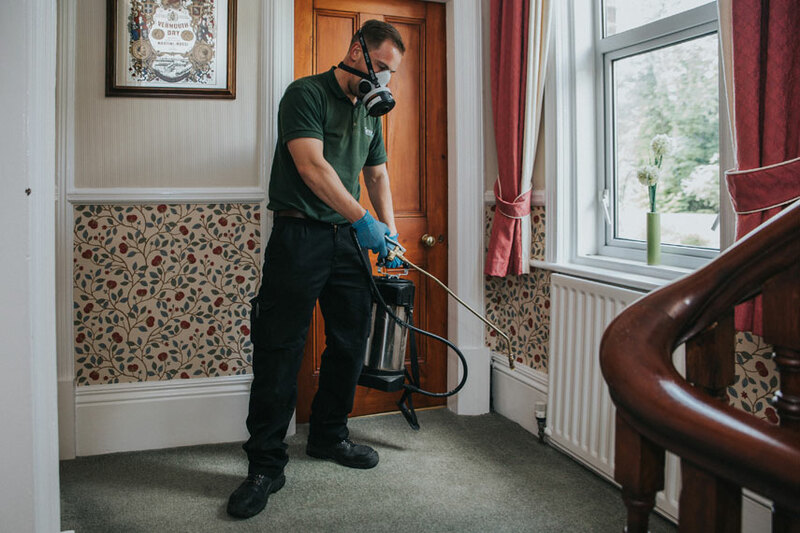 Are you looking for a wasp nest removal, and treatments or bedbug or flea fumigation service in Northumberland, Newcastle, Gateshead, Sunderland, Durham and and the surrounding areas? Greenway Integrated Pest Management Ltd will provide you with an effective chemical treatment. Chemical treatments for insects fall under several categories including spraying, dusting and fogging and fumigation. Once we have carried out a full inspection of your property, we will advise you as to the best course of treatment; and of course we will also take the possible environmental impact into consideration and mitigate against it. Everything you need to know about Greenway IPM. Wasps, Bedbugs, Fleas and more. Our insect control services includes wasps, bees, bedbugs, fleas, cockroaches, moths and more. We service Northumberland, Newcastle, Gateshead, Sunderland, Durham and and the surrounding areas. 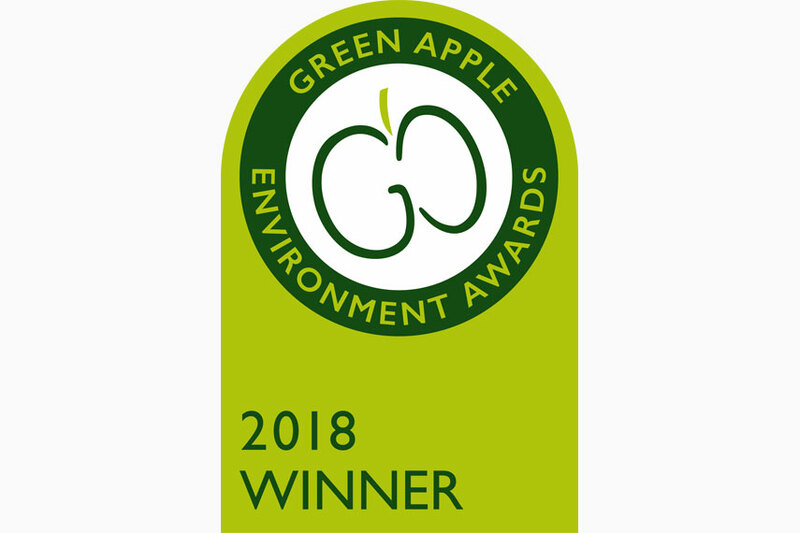 Here at Greenway IPM, we know there are many other ways we can reduce our environmental impact apart from just reducing chemical usage. We use electronic invoicing to reduce paper waste and even our business cards are made from recycled paper. Contact us for a free call-out. If you notice signs of rats or insects, then get in touch with us. We will visit your site and carry out a thorough inspection. If your house or office is infested, then we'll help you get rid of the pests. In addition, we will help you alter the environment and proof the building to avoid any future infestation. To learn more about our services, get in touch with our team. "Quick response and excellent service." "Fantastic, efficient and fast service. I looked online for help as I was being bitten every night. Andrew responded to my inquiry very quickly and came out within a couple of hours. He did a really thorough search and was very knowledgeable about the various pests. He was here for 45 mins and ruled out any infestation. He put everything back in place before he left and didn't charge a penny. It is so rare to find such integrity these days. I would highly recommend this company. I have peace of mind now and a number to call if I need it. Thank you Andrew for restoring my faith that there are genuine people like you still around." "Trying to find and employ a reputable pest management company is no easy feat. Lots of firms will scatter poison to 'resolve the problem', then scarper! This time I also wanted someone who would resolve our rat problem in a environmentally conscious manner. I'm delighted to have found Greenway Integrated Pest Management. Within two days of my initial contact a site visit and full inspection had been carried out. Advice was given about a likely access point (hidden from view but found and photographed by Andrew). In no time at all, a management plan was agreed, the infestation was addressed over a brief period of time and we are now rat free. If you want a permanent solution, courteous, knowledgeable communication and expertise at every visit, and persistence until the job is done, this company ticks all the boxes. Thank you for a first-rate job."